A total of 165 people among those who went to India for labour from three districts of Achham, Kanchanpur and Doti in Sudurpaschim province have gone missing. According to a study conducted by NIDS Nepal, a nongovernment organisation, the people who left homes for manual jobs in the neighbouring countries many years ago have neither returned homes nor contacted the families. The figure is from three districts and the number could be thousands if the study covered the other remaining seven districts of the province, said NIDS Nepal Doti chief Prakash Madai. The study mainly focused on rural areas of the districts where the departure of people was high. The families often do not report about the disappearance of their members to the local administration, according to him. Each year, a large number of working class people depart for India in search of jobs. 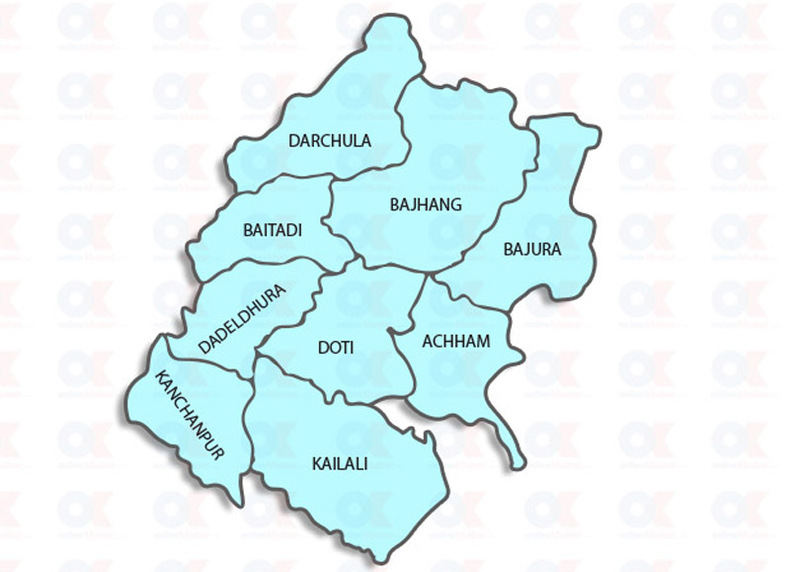 Doti Chief District Officer Yadav Subedi says the government is also collecting information about the issue in detail. “We will try our best to collect the personal details of the missing people and find out causes of their disappearance,” he said. District Police Office spokesperson Lal Bahadur Dhami says some families have lodged complaints at the his office, seeking help to search for the missing members. But lack of complete and authentic information about them makes the search efforts difficult and sometimes impossible, he adds.